Around this time last year, the NFL was embroiled in a seemingly never-ending news cycle of controversy, as President Trump attacked players who were protesting racial injustice and police brutality by kneeling during the national anthem. That led to a massive protest the next week, with some owners even joining in, sort of. It was a hot button issue that continued through the offseason as the NFL botched an ill-conceived effort to put an anthem policy in place while the President of the United States continued to take shots at the NFL and its broadcast partners. In the wake of Trump’s Sept. 22, 2017 speech, tweets about the NFL and the national anthem surged from accounts linked to the Internet Research Agency, the Russian and Kremlin-backed company accused of attempting to sow discord in the U.S. The same accounts, and others connected to the IRA, continued to blast out tweets on the subject—predominantly criticizing the protests—with thousands of tweets in the days that followed. In total, over the final months of 2014 through the middle of this year, 491 accounts linked to the IRA sent more than 12,000 tweets about the NFL or the anthem. 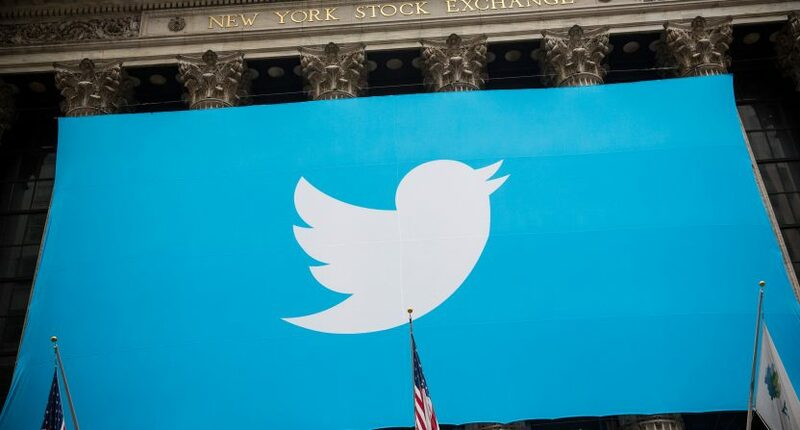 Researchers from Clemson University provided The Wall Street Journal with the tweets, which come from accounts shut down by Twitter after congressional investigations revealed their connection to the IRA. The data shows that 87% of the partisan tweets about the NFL had a conservative-leaning message, which was frequently critical of the league and the player protests. “VIRAL! High School Football Player Raises Flag, Puts NFLers to Shame!” two dozen accounts tweeted. “No wonder NFL players are kneeling to push the false narrative of ‘evil police’ They’re all criminals themselves!” read one tweet from 10_GOP, which had more than 10,000 followers. The other 13% were left-leaning, with messages such as those supporting Colin Kaepernick, the player who began the demonstrations in 2016 to call attention to social injustices and racial inequality. It’s a fascinating look at the lengths Russia is willing to go in an effort to sow discord in American society, even though the immediate benefit might not be apparent. And it’s yet another reminder to never take anything on Twitter at face value.